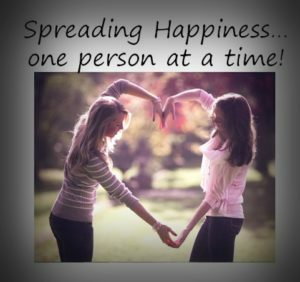 Spreading happiness starts with you! Whether it’s your family, your friends, your business relationships… it all starts with you. We are spreading happiness to all of our clients & relationship partners! Need some more happiness? Work with us! It is the last day of the year. Happy New Year’s Eve! You Were Not Meant for Mediocrity!